The next range of iPhone’s due this year has been leaked based on schematics and diagrams. 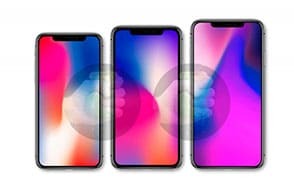 Three new models will launch, a 5.8″ OLED screen model similar to this years iPhone X, a 6.1″ LCD screen model with single rear camera and a 6.5″ OLED screen with a new triple lens camera. ReleApplease notes include reference to fixes for 3rd party displays. 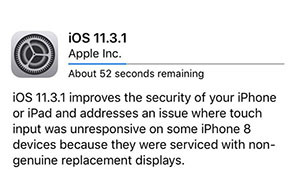 In iOS 11.3 iPhone 8 3rd party displays started having touch issues which in some cases caused the whole display to become unresponsive. Exciting new range of accessories is now available. 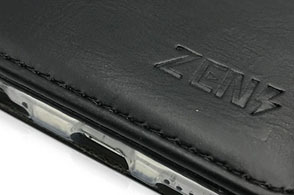 ZEN accessories include book cases and tough armour backs. Premium quality cases all in full retail packing. 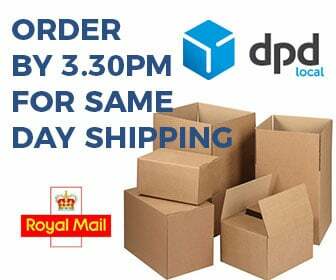 Wholesale pricing also available for our dealer and reseller customers. New iPhone 8 Product (RED) Models Announced! 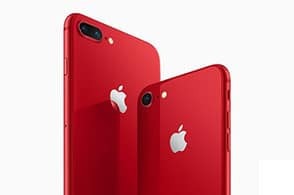 Today Apple has announced a new Product (RED) iPhone 8 and iPhone 8 Plus. Product (RED) is a HIV / AIDS charity supported by brands and individuals such as Bono from U2. Over the years Apple has supported the charity with iPods, iPhones and cases. Interestingly the new iPhone 8 and iPhone 8 Plus has switched to black screens as opposed to the white screens on last years iPhone 7 and iPhone 7 Plus. The upcoming Samsung Galaxy S9 will come in a striking Titanium Grey colour. The latest in the Galaxy S lineup is due to be launched 25/02/2018. To tease the launch Samsung have released this promotional video with big emphasis on the upcoming features of the new camera. 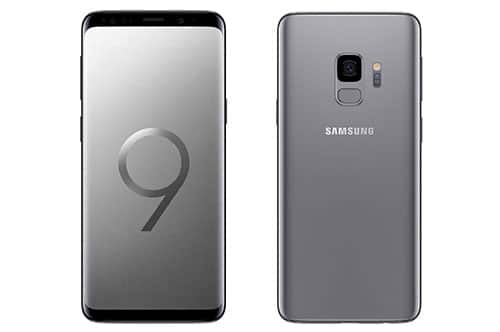 The phone design looks similar to the previous Galaxy S8 but the new Galaxy S9 Plus will incorporate a dual rear camera.